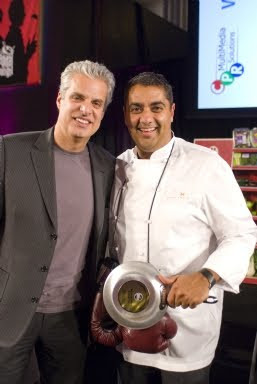 Chef Eric Ripert, who judged the competition, and winner Michael Mina of Bourbon Steak. Last night's sold-out and jam-packed Capital Food Fight was a huge success, raising more funds for DC Central Kitchen than ever before. This year's event was particularly star-studded, thanks to the addition of a few newly minted local cheflebrities, courtesy of Bravo's "Top Chef." Mike Isabella of Zaytinya and Bryan Voltaggio of Volt, both contestants on the current season, competed, while last season's local favorite, Carla Hall, served as a judge. 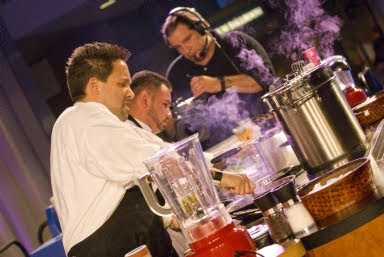 Mike Isabella won his first match against Willow chef Tracy O'Grady, but lost to Michael Mina in the second round. Rounding out the cast of characters was event co-chair and always-entertaining host José Andrés, co-host Anthony Bourdain, and judges Eric Ripert, Ted Allen and Hook owner Jonathan Umbel. 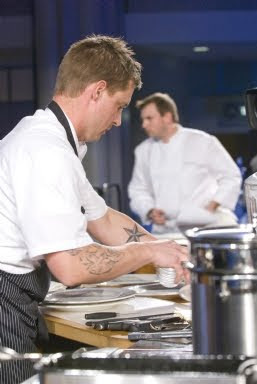 Bryan Voltaggio went head-to-head with Michael Mina in the first round. Mina's beef dish won out. Willow chef Tracy O'Grady tackles her dish. 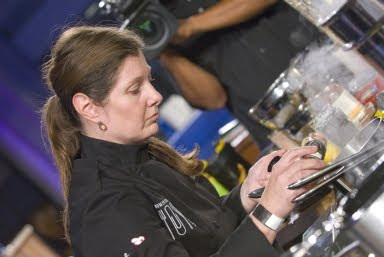 Contestants had only 10 minutes to prepare their dishes. 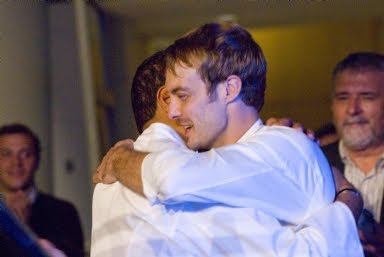 Two-time defending champ Barton Seaver congratulates Michael Mina on his win, after the two faced off in the final round with coquitos, edible baby coconuts, as the secret ingredient. 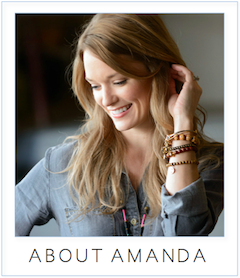 Check out the Food Fight blog for a few videos, and stay tuned for when tickets go on sale next year. They sell out fast. Oh! This mist is so exciting. I wish I was there to watch this whole thing happen. I love watching food competitions like iron chef America. JKGF - Come next year!